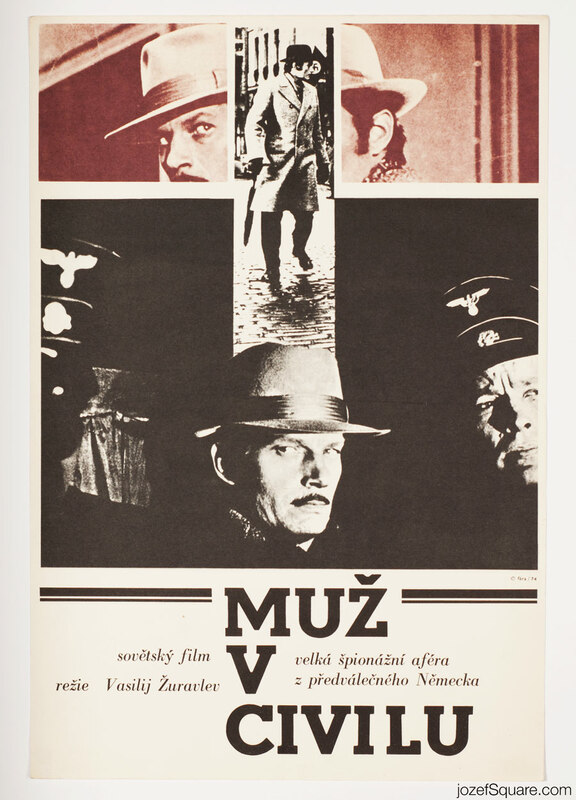 Movie poster for Soviet WWII drama with fine photography layout by Czech artist Libor Fára. 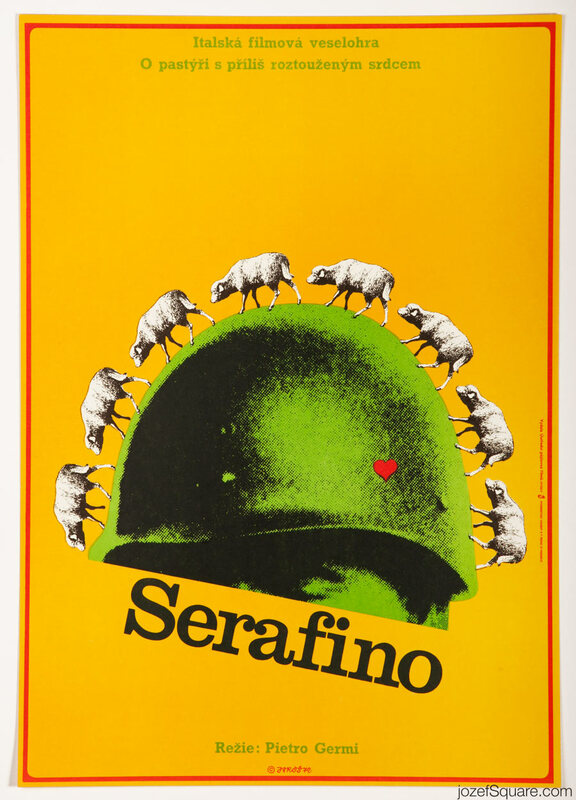 Minimalist poster design for WWII spy movie. 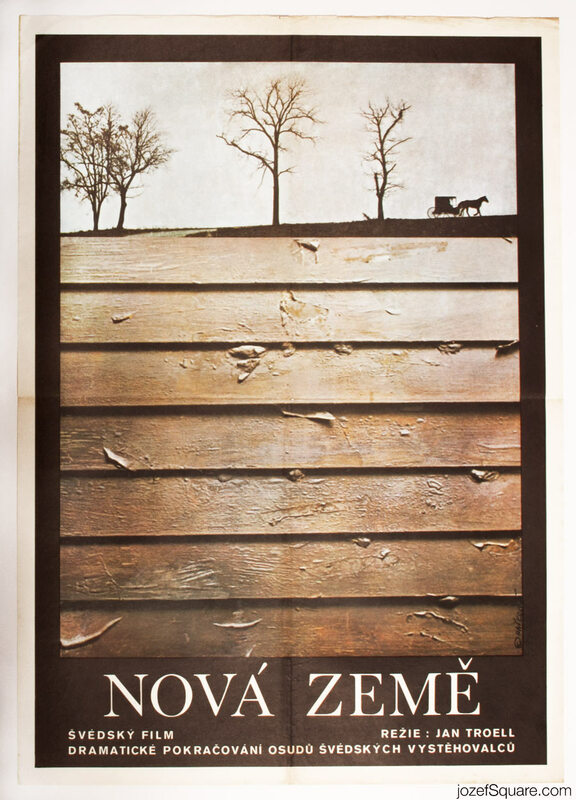 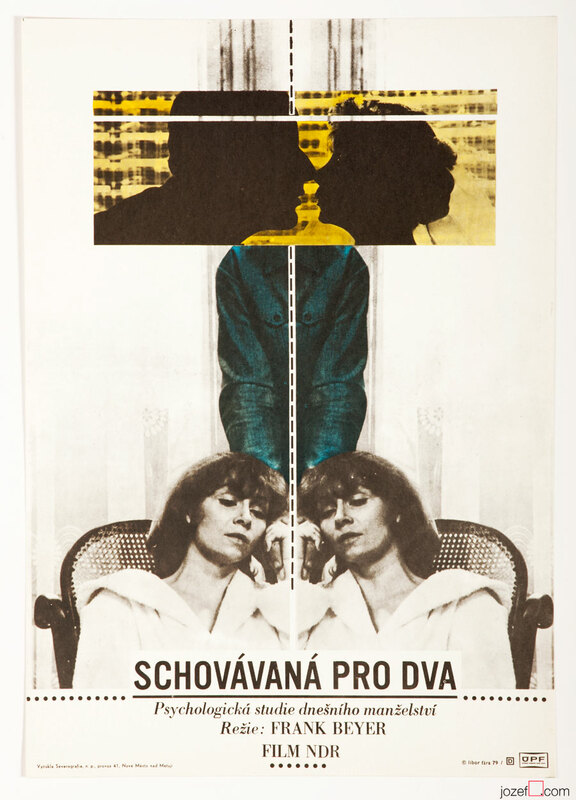 70s movie poster art made in Czechoslovakia. 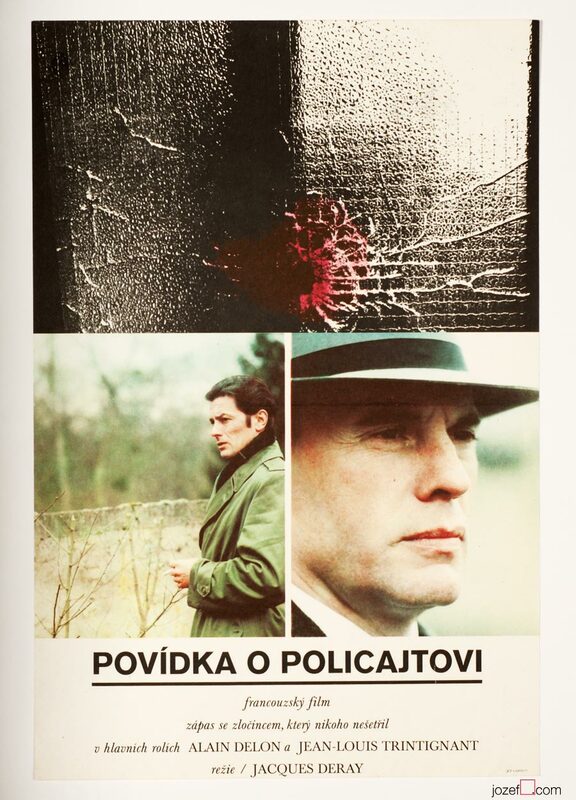 Be the first to review “Movie Poster – The Man In Civilian Clothes, Libor Fára, 1974” Click here to cancel reply.